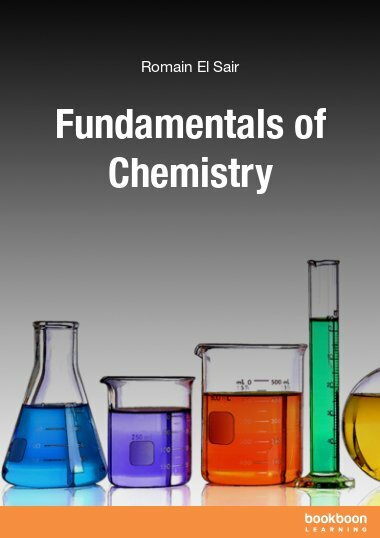 Part II of this series mentions The Fundamentals of Chemical Equilibrium Ionic Strength, Activity Coefficients and an Introduction to Maple amongst other subjects. August 1986 to present: Professor, Department of Chemistry, Pacific University. 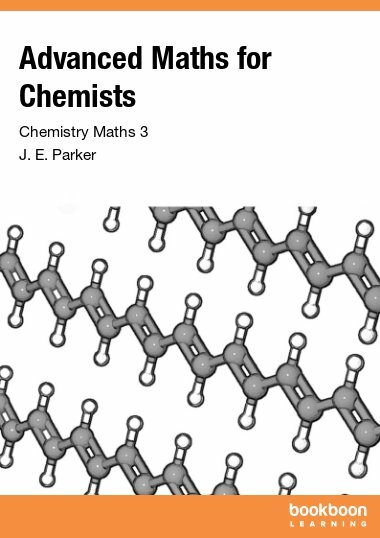 This book is likely to find strong appeal among hard-core analytical chemists. 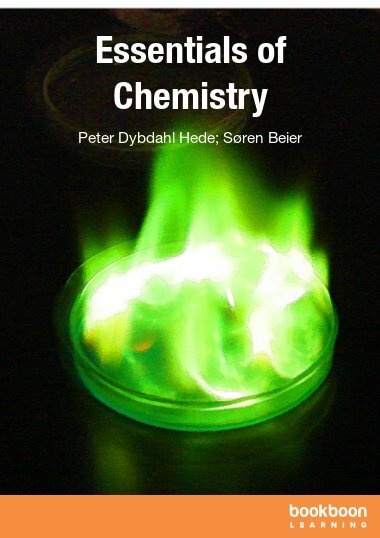 Although it is not a textbook, it will appeal to chemistry and environmental faculty and students. 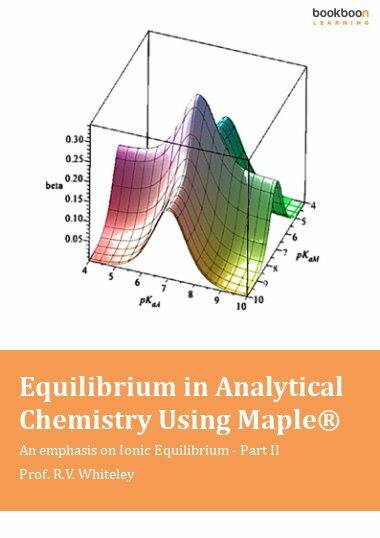 It is rich in its presentation of first principles as it methodically illustrates the use of Maple for solving problems in the context of analytical chemistry. Those who wish to understand the issues of incomplete reaction and the difference between an equivalence point and an endpoint should be especially pleased. Some who are less comfortable with computer algebra might be reluctant to embrace this approach, at first, but they will find that they come up to speed quickly because the instruction presumes no prior knowledge of Maple. Yet, within two chapters the reader is calculating and graphically illustrating important points. There was once a limit to the rigor of ionic equilibrium calculations because the mathematics to the most interesting problems were intractable. In 1964, J.N. Butler published Ionic Equilibrium A Mathematical Approach.1 In the three decades that followed Butler’s masterpiece, most of the work he presented still could not be exploited because the algebra was unmanageable. When desktop computers began to appear in the eighties, a few scholars were able to address more of the interesting problems in ionic equilibrium. In the nineties, computer algebra became available for those desktop computers and all of Butler’s work became “doable.” However, there are few publications and fewer, still, books where commercially available computer algebra is applied to problems in ionic equilibrium. The work presented here does exactly that, and it does it completely! Moreover, it presents ionic equilibrium in the context of analytical chemistry where it has special applications. The study of ionic equilibrium is central to the understanding of most processes in chemical analysis. 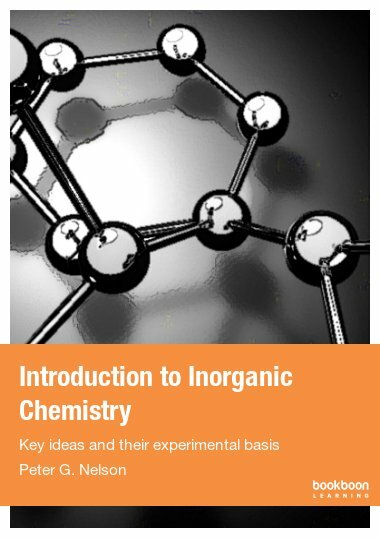 The basic concepts are introduced in general chemistry, but because of time constraints and because students at that level often lack mathematical sophistication, simplifying approximations are required. 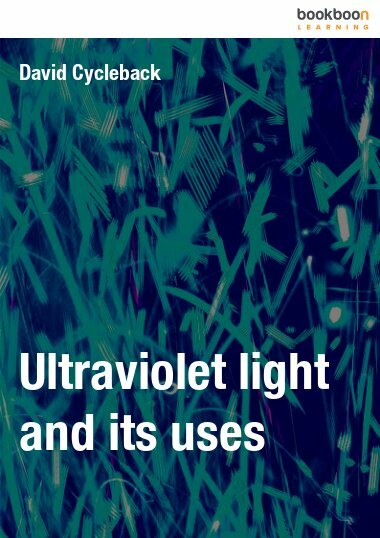 These simplifications severely restrict the applicability of what is learned, and so the student acquires only a superficial understanding of the topic. The serious presentation of ionic equilibrium is usually deferred to a first course in quantitative analysis where its principles are applied. Even at that level, problems are often solved using simplifications and holes remain in the students’ grasp of ionic equilibrium. If one can write a mass balance, a charge balance and equilibrium expressions, one can, with the help of computer algebra, unravel the makeup of some spectacularly complicated solutions. The reader can generate fascinating titration curves and predict the completeness of precipitation within some bizarre mixtures. 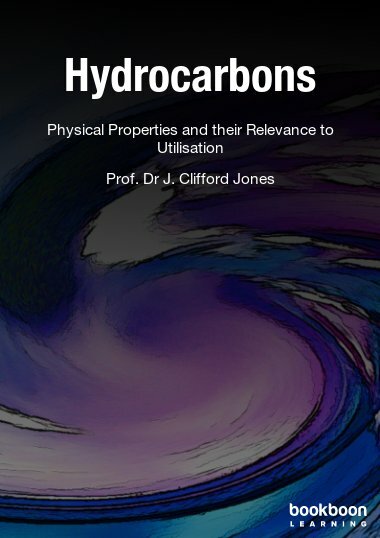 A level of sophistication omitted, for simplicity, in other books will be found here: this work comprehensively addresses the effects of ionic strength on all ionic reactions. Ionic strength is covered in detail early and carried throughout the work. These ionic strength effects, however, are ignored where they make problems unnecessarily confusing.